Aside from announcing second-generation AirPods with Hey Siri, powered by the new H1 chip, Apple this morning also refreshed its iPhone case collection and the first-party Apple Watch band lineup in time for the Spring of 2019. Apple’s Smart Battery Case for the new iPhone XS and iPhone XS Max originally launched in White and Black only. As of today, this case is available in the new Pink Sand colorway. 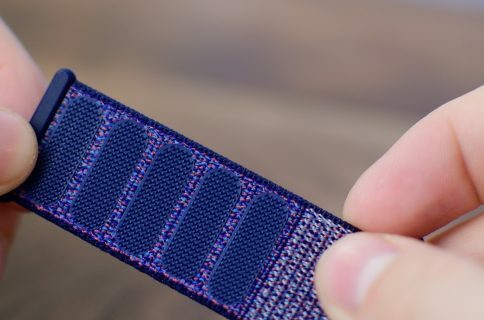 The first-party Sport straps for all Apple Watch models, including the latest Series 4, are available in the following new colors, each provided in the 40mm and 44mm variants. 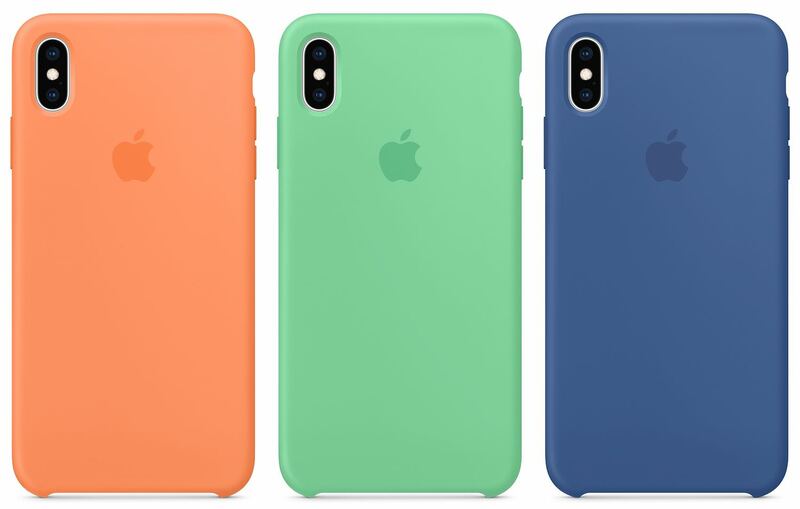 As you can see, the new colors also match the new iPhone case colors. These are available in both 40mm and 44mm sizes. The Nike Sport Loop band in Summer White and Black is now available separately. 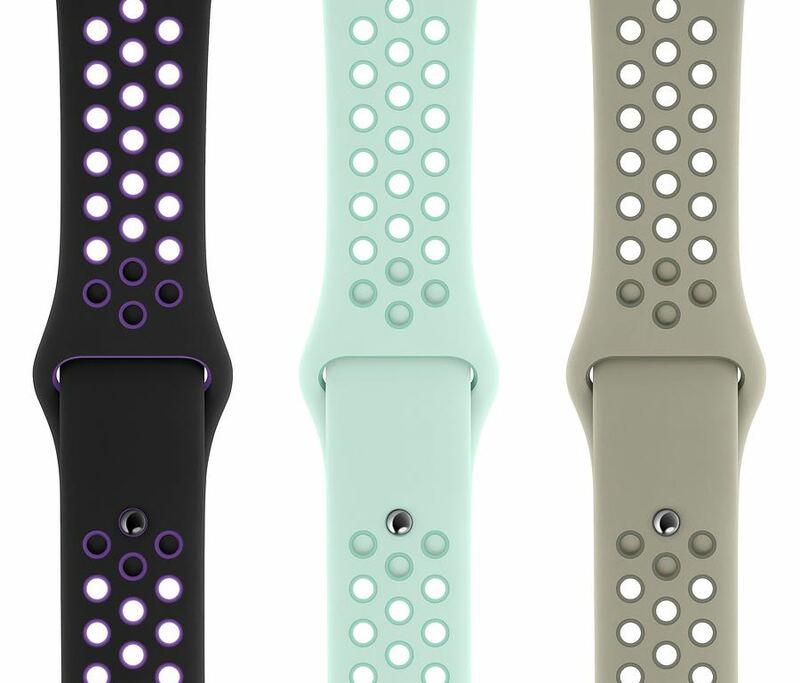 Previously, these bands were bundled exclusively with the Nike edition of Series 4. 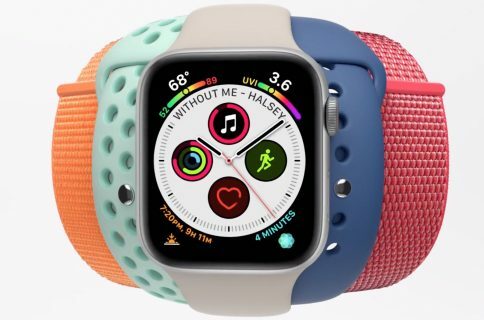 Many other Nike bands are available only with the Apple Watch Nike edition. Single Tour bands have received the same new color options. 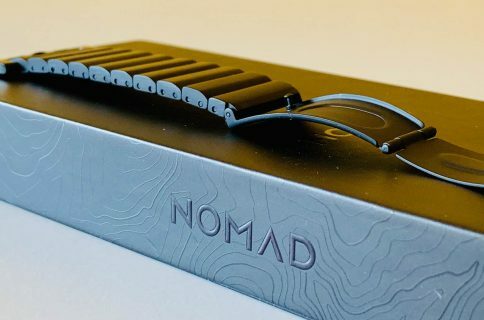 The new bands and cases are available from Apple.com starting today. A few days ago, the Cupertino giant also rolled out a new Pink Sand color way for the Smart Folio case for last year’s 12.9-inch iPad Pro and a new Papaya option for the latest 7.9-inch iPad mini and 10.5-inch iPad Air models.